When you’ve become a national hero, it’s only fitting that you have a concept train based on yourself! Since winning the country its very first gold medal at the Olympics, Singaporean swimmer Joseph Schooling has been given an honorary membership of the Singapore Island Country Club, given free flights for life by AirAsia, and got a monetary bonus of SGD753,000 from Singapore for winning gold, the biggest Olympic bonus in the world – and he’s only 21! 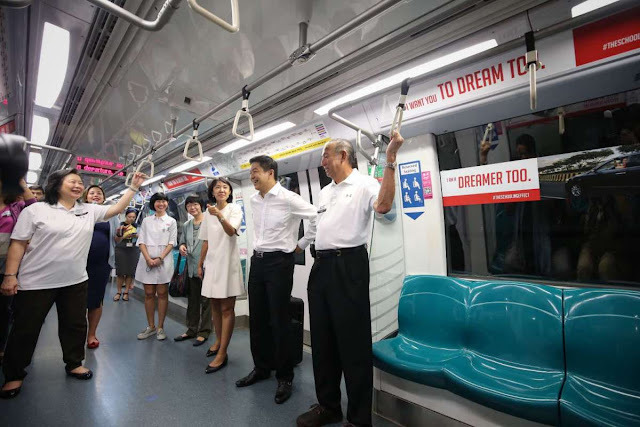 To continue honouring the national idol, SMRT has launched the “Hello, My Name is Joseph Schooling” concept train, named after his book of the same name, featuring three cabins - The Pledge Cabin, The Book Cabin and The Exhibition Cabin. 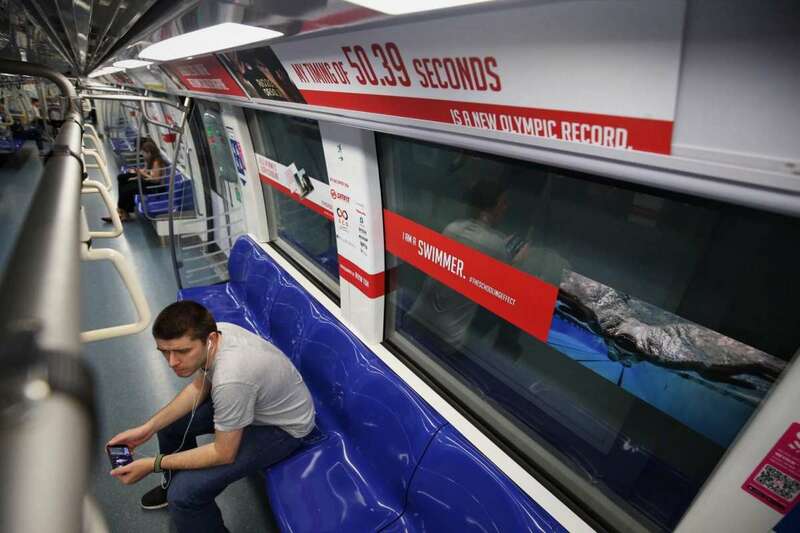 Running until 8 December 2016, the Circle Line train reflects Schooling’s journey and is meant to serve as an inspiration for Singaporeans as the interior is decorated with motivational quotes and trivia, as well as images from Schooling’s recently published photo book, captured by veteran photographer Alvin Toh. “When I first thought about the idea of producing this book, my main intention was to share the experience with everyday Singaporeans, hoping that what Joseph does, will inspire them. I am thankful for the support given by XCO and the other partners of the book as initiatives such as the concept train helps to bring the images to Singaporeans that travel daily on the train and hopefully, they will be inspired after looking at the images,” Toh said to Marketing Interactive.